Beckett Message Boards - 1 box and 1 pack of 13/14 Trilogy... A Hull of a box!! 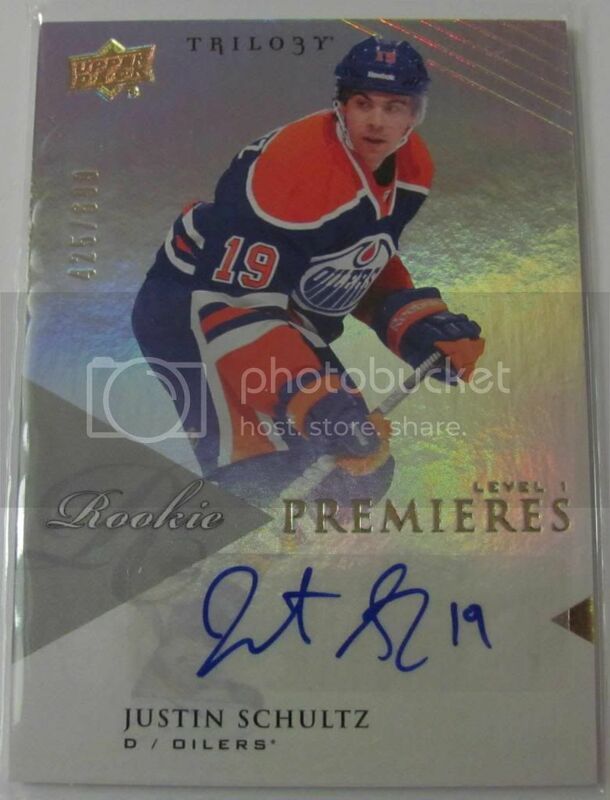 Beckett Message Boards > Hobby Talk > Hockey > Box Breaks > 1 box and 1 pack of 13/14 Trilogy... A Hull of a box!! 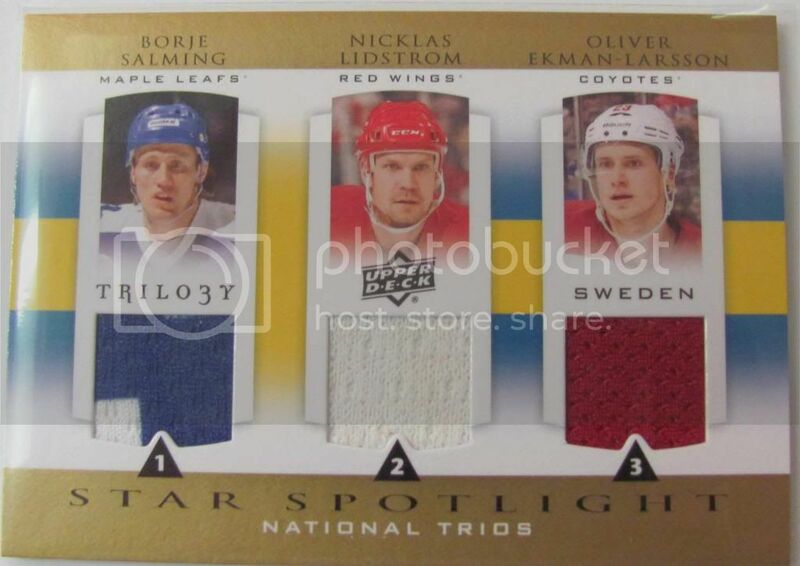 Full Version: 1 box and 1 pack of 13/14 Trilogy... A Hull of a box!! 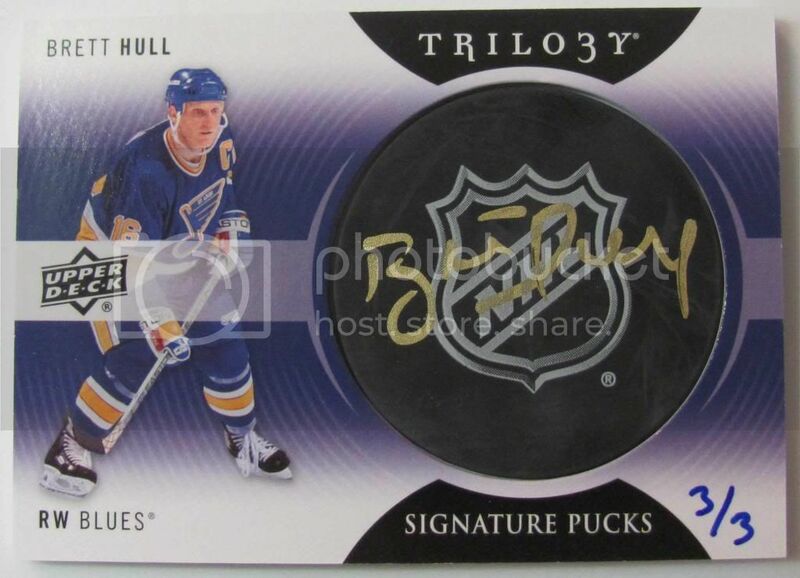 And finally: This Brett Hull beauty!!! Thanks for looking. Not for trade for now. 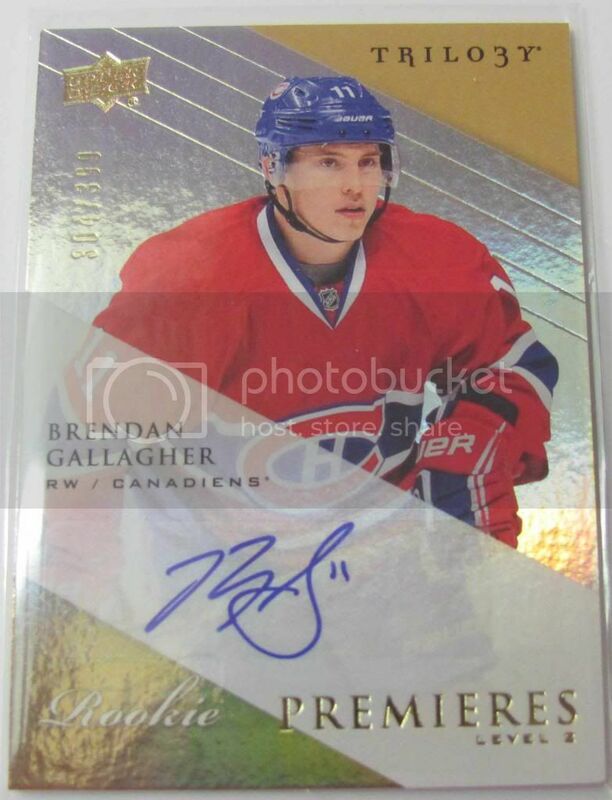 Nice Hull and Gallagher! Congrats! Congrats on the Hull. 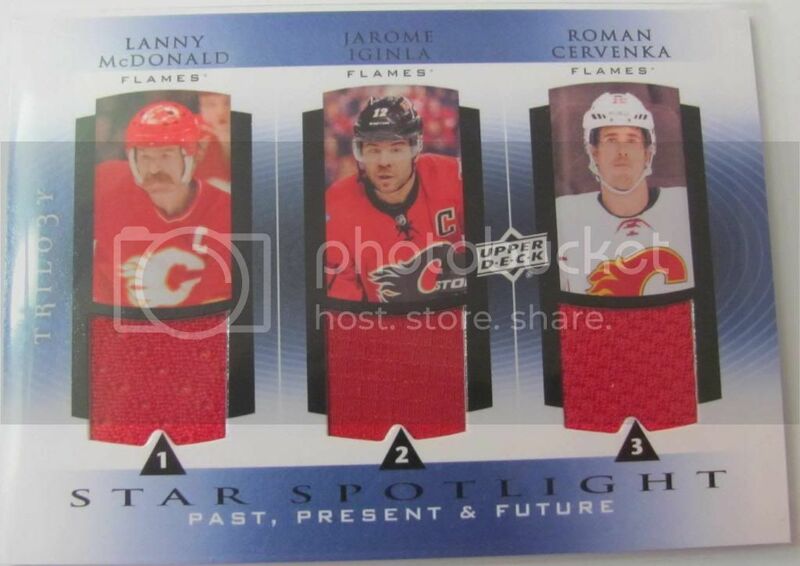 I have yet to see one of the signature puck cards in person. Do they look as good as the photo? 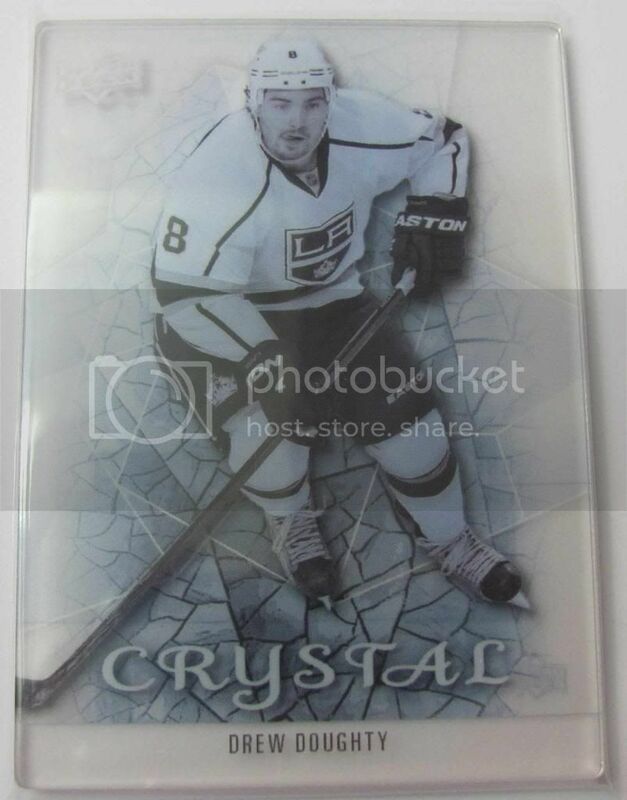 Does the puck on the card actually look and feel like the real deal? that puck is gorgeous congrats! THAT HULL IS SICK!!!!!! ONE20, move over and let me get this one. (07-20-2013 10:21 PM)one20 Wrote: [ -> ] Congrats on the Hull. 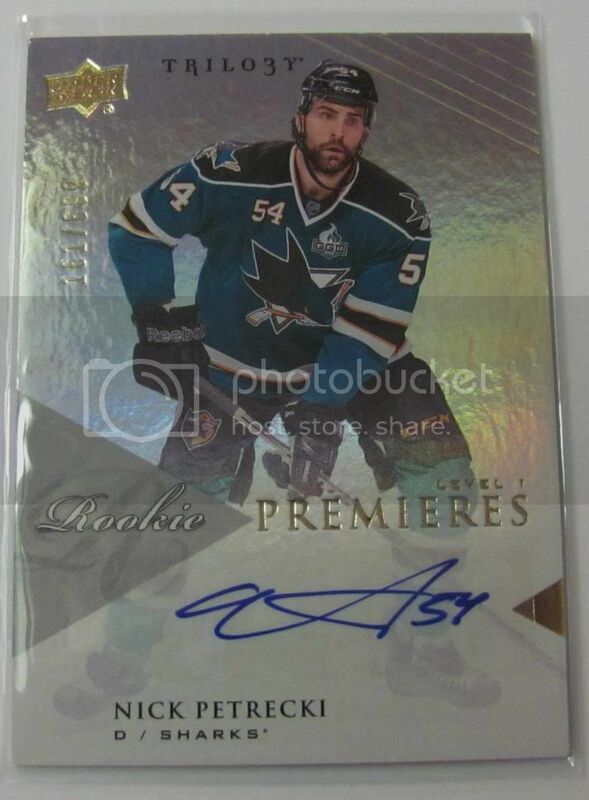 I have yet to see one of the signature puck cards in person. Do they look as good as the photo? 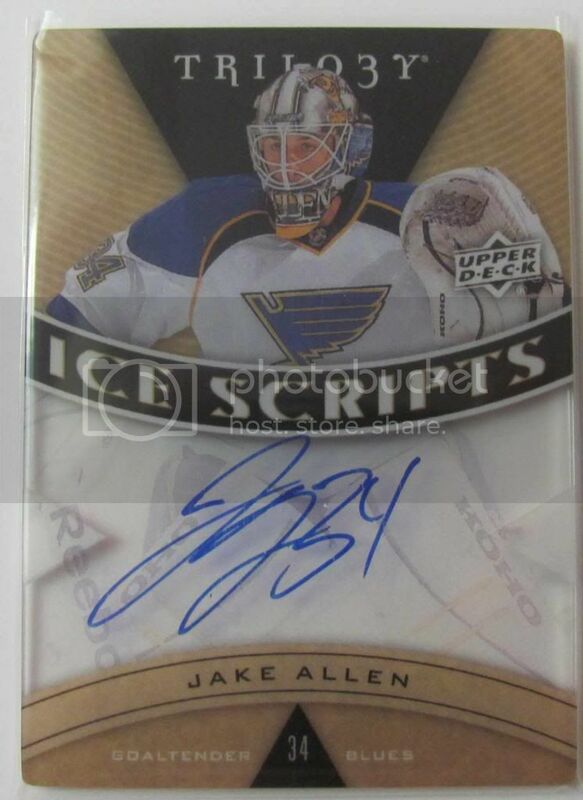 Does the puck on the card actually look and feel like the real deal? Actually, they look as good as the photo. The signature pucks are as thick as a patch card and as for the feel of it, I don't want to touch them, but it sure look like a real miniature puck. 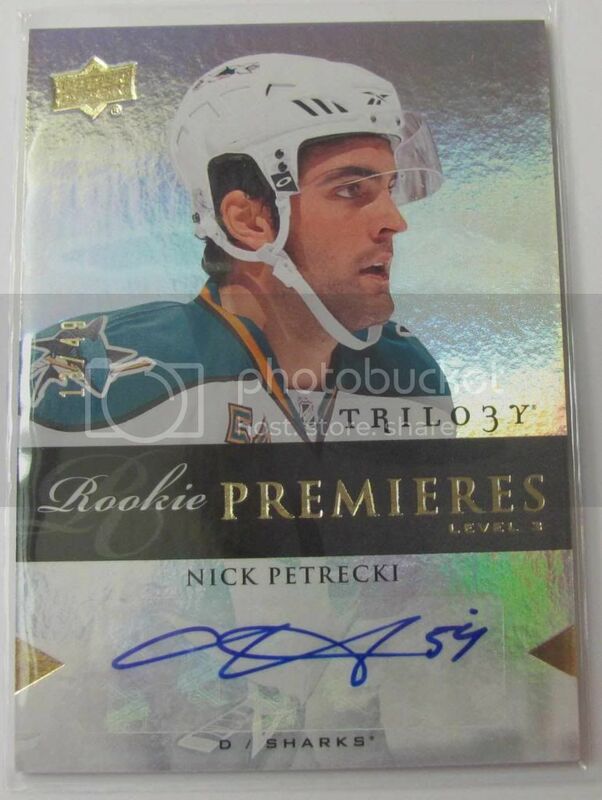 Why are there two levels of the Petrecki? 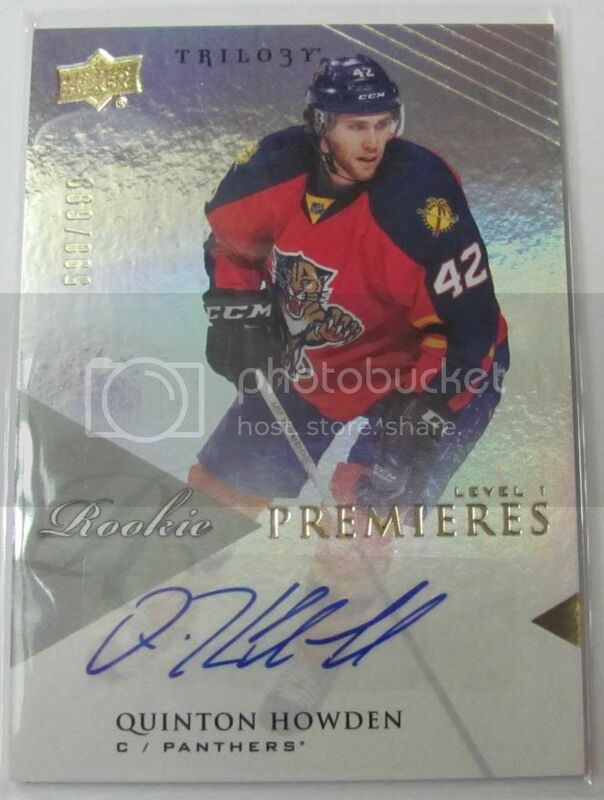 Nice box, great pull with the Hull - congrats! !